Londoners have always worked and they’ve always played. 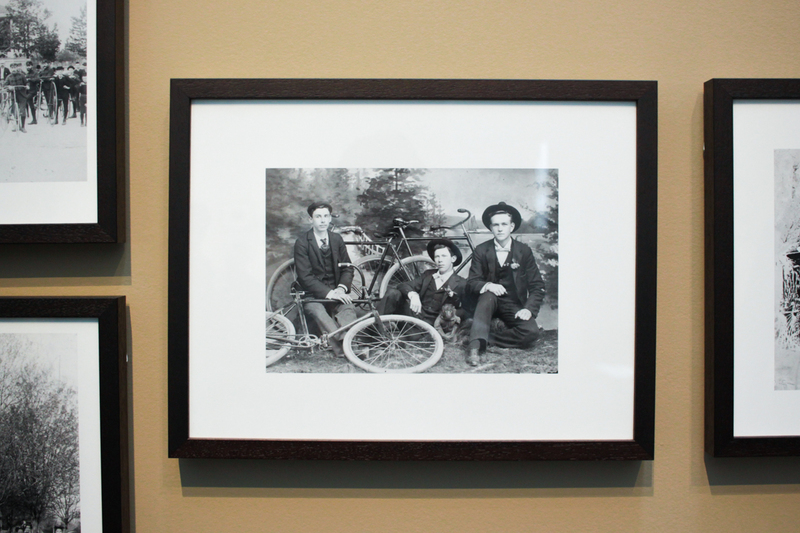 The photographs in this exhibition illustrate that the work they have done has sometimes changed with changing times. Today, you won’t find anyone shoveling snow off streetcar tracks or delivering milk in a horse drawn cart. Other occupations still exist although the details of the work are different. You will still find people working in retail, in offices, and in healthcare. Leisure pursuits experienced fewer changes. We still enjoy boating on the Thames, playing team sports, and visiting the Western Fair. This exhibition of photographs will give you a glimpse into a London of different eras and a snapshot of the lived experiences of Londoners of the past.